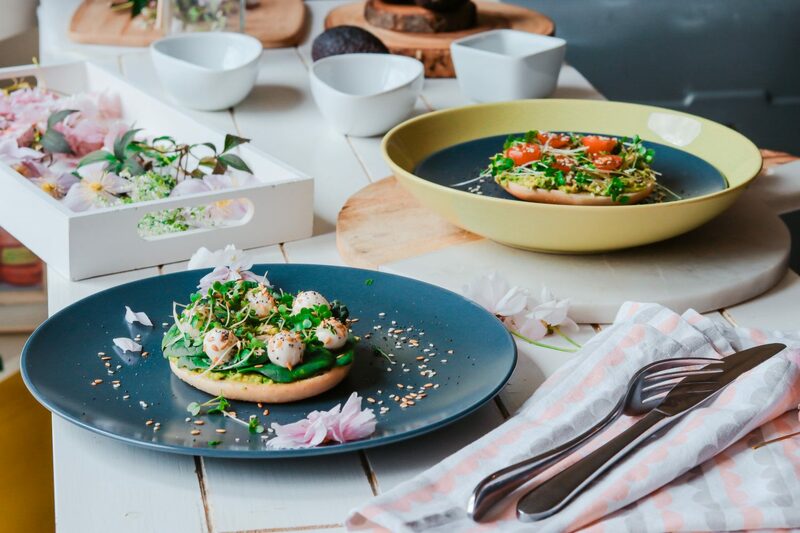 The #DineInDublin Festival is all about truly memorable dining experiences, we thought we’d give you a treat and round off some serious hot spots you cannot miss this food lovers festival. 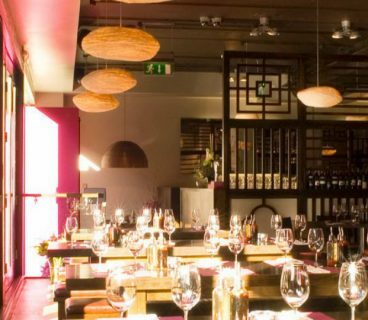 Located in the hustle bustle of George’s Street, San Lorenzo’s DineinDublin offer is simply unbeatable. Adding a spin to this year’s DineinDublin, San Lorenzo’s has jumped on board with nothing short of a feast! With a tasting menu available the entire week of the festival and an option to pair the dishes with fine wines, you can indulge yourself in six whole courses for €65 pp or €95 with wine pairings. Served in a retro NYC atmosphere, the Italian dishes are sourced using the finest Irish produce and we can promise you it won’t disappoint! 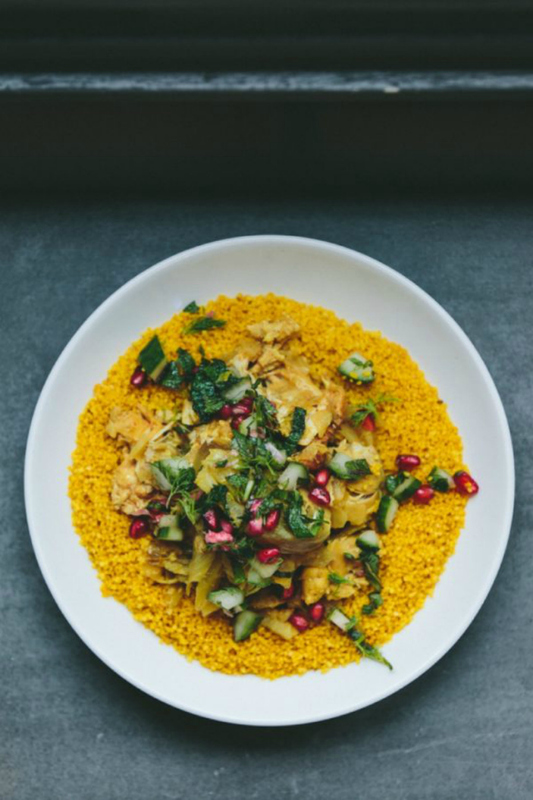 Sure to keep you coming back, Brother Hubbard’s Middle Eastern themed menu is slowly becoming the lunch time Queen of Dublin! With 3 courses to feast on at only €50 for two people, grab your bestie and get yourself up to Capel Street ASAP! With an elegant French ambiance and the cosiest setting, Pichet is the perfect backdrop for a romantic evening. 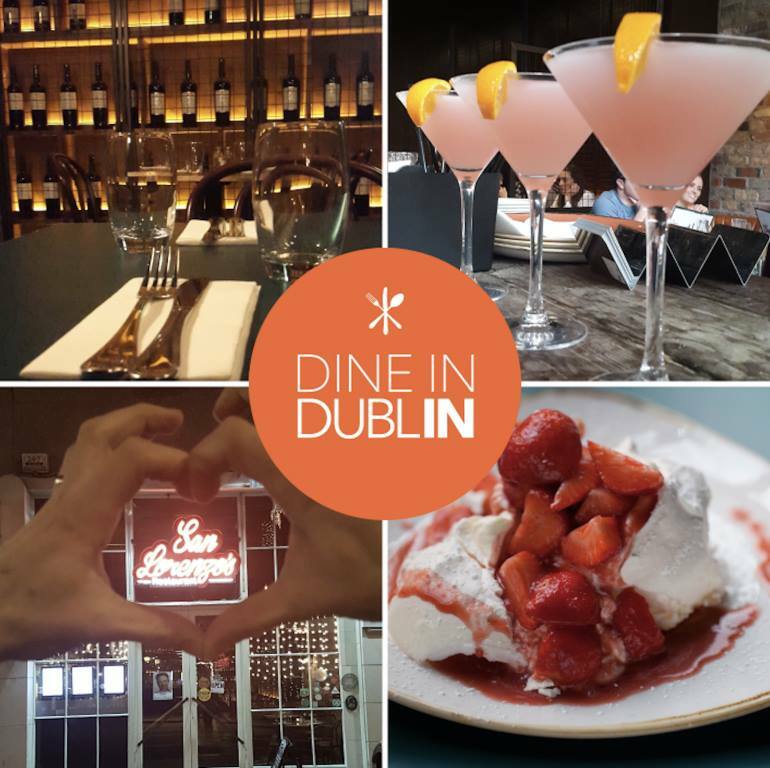 Boasting a stellar tasting menu and two cocktails at €80 for two, get your loved one and check it out! 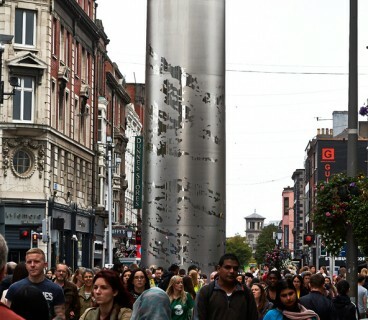 Located in the heart of the city, Pichet can be found on Dame Lane minutes from Molly Malone herself! For the foodies looking to taste a bit of everything, Zaragoza is your answer! 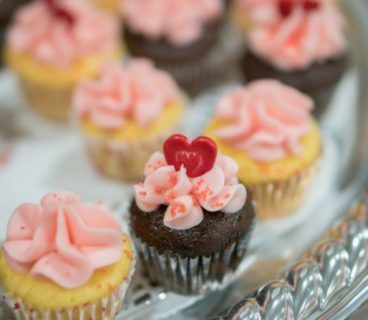 With a menu jam-packed with variety, there is plenty to be tried and tasted and sure to tickle your fancy! With truly packs a punch! Their Tri Beer tasting menu allows up to 10 people at a time and there will be two sittings of 10 available every evening throughout the DineInDublin week at a whopping €25 Pp! 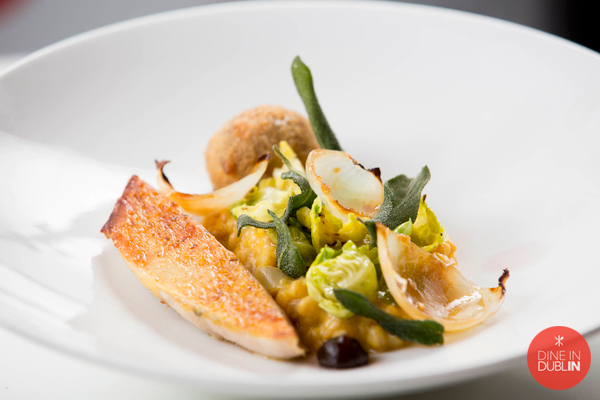 A work of art in its own right, Avenue’s DineInDublin offer is one serious knockout! 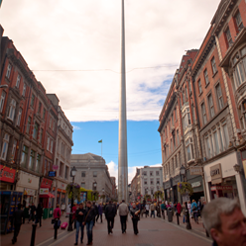 With four whole courses for just €30, this is seriously one to be watched! Not your ordinary dinner, Avenue’s Nick Munier (a former judge on Master Chef Ireland) brings culture and flavor to the table in a backdrop like no other! Looking for the venue for a special night? Look no further than The Saddle Room. 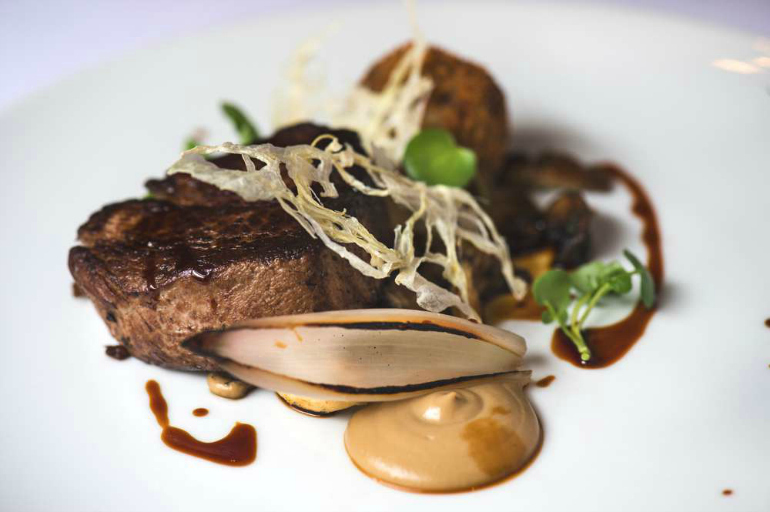 The DineInDublin offer boasts a Dinner Menu that includes a glass of red or white wine as selected by Award Winning Hotel Sommelier Nisea Doddy and a Pre-dinner Drink in No. 27 Bar & Lounge at €99 for two people. Surrounded by the picturesque St. Stephens’ Green park and many’s a horse and carriage, get your glad rags on and treat that special someone! 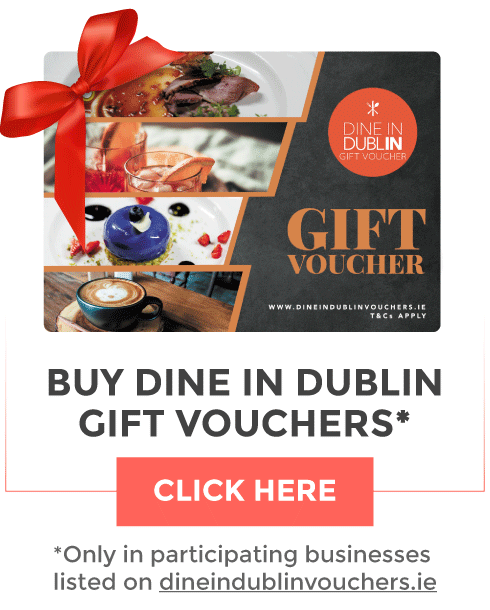 Remember, these offers are only available during the #DineinDublin Festival, so get your bookings in before it’s too late!